I was born, raised and have lived in Oklahoma for all but one year of my life. 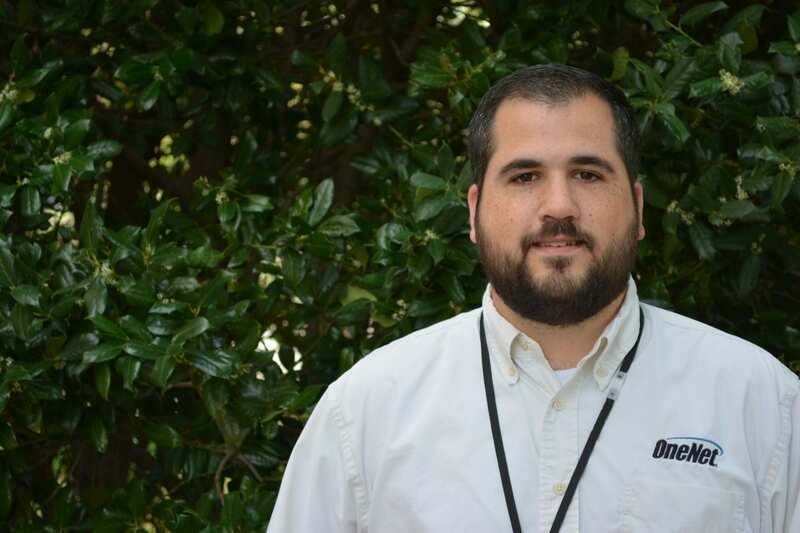 I started at OneNet in December 2014, so I’ve worked here over three and a half years. In a nutshell, I make customers happy and maintain company equipment. I am a network technician, and I wear many hats. I need to be able to do anything every day. On Monday, I might go to a tag agency to extend their demarc and help with their circuit cut over. On Tuesday, I might drive to several of our huts to run tests on generators and maintain the cleanliness of the property. On Wednesday, I might go with other coworkers to replace an AC window unit at one of our huts. 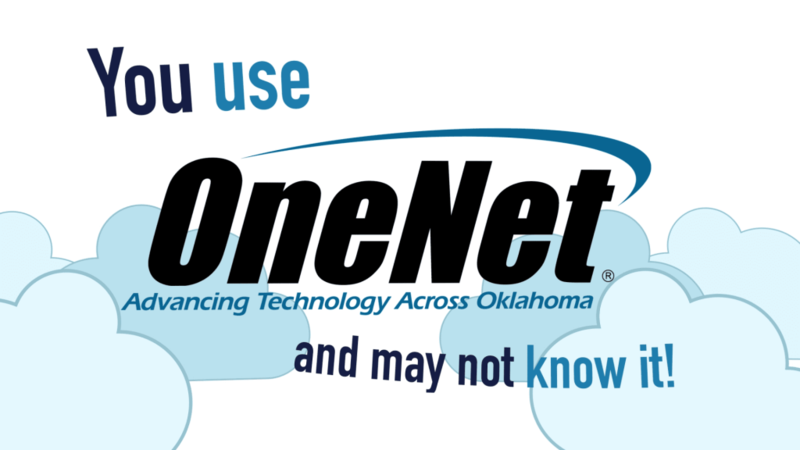 And the list could go on and on, but basically I am the face of OneNet to the customers in the field. I have always loved computers and thought about getting into this field of work, but never knew how with not much experience. My mother-in-law, who just retired from OSRHE, let me know of an opening, so I applied, and the rest, as they say, is history. I wish more people knew about the culture. I believe it starts with the leadership of our executive director, Von Royal, and others that make our staff a family and team. For those of us in the infrastructure department, that’s exactly how it is. We work together, play on each others’ strengths and weaknesses, and look out for one another. Other than the family and team atmosphere, it would be two things: flexibility and personal growth. There are many opportunities to grow both personally and in our jobs. Von has gone out of his way to foster that growth.